The team at Better Pools and Spas build concrete pools and spas to the highest quality and standard for an affordable price. Better Pools and Spas prides itself on personal service and professional advice on custom designs, council requirements and construction methods for concrete pools. 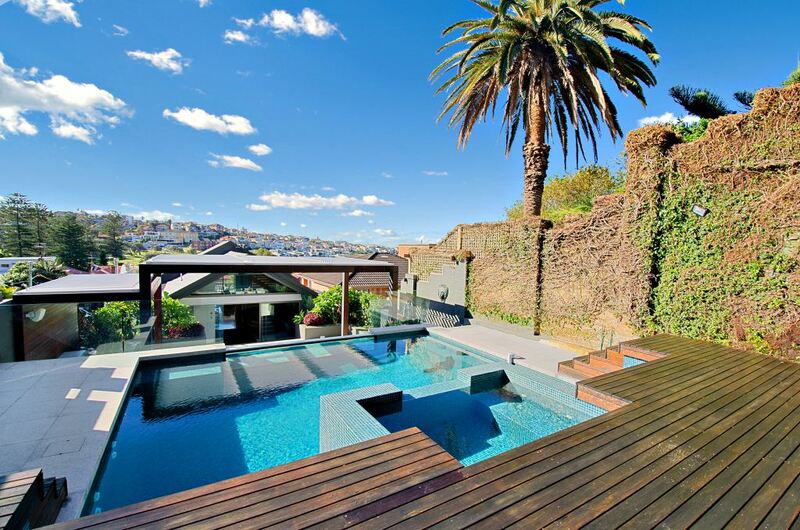 Better Pools and Spas’ construction office is based in the Lower Blue Mountains however specialise in building concrete pools in Sydney and the greater NSW and ACT regions. Their extensive geographical knowledge ensures a high level or expertise when building concrete swimming pools. They have a distinguished reputation and their tradesmanship is second to none. The Better Pools and Spas mission is to build concrete swimming pools for everyone to enjoy. Our reputation for quality and honesty will ensure that you are excited about your decision to choose Better Pools and Spas to build your pool. When you build a pool, you’re actually creating a fun and relaxing space for your children and family to spend time together without ever leaving the backyard! You’ll make lasting memories as you teach your kids to swim, play with them in the pool, and barbeque by the water. Whether you are building your concrete pool for play, exercise or aesthetic appeal, we can do it all. Our specialised design team can give you the pool of your dreams! Dealing with Better Pools and Spas cuts out the middle man. When dealing with Better Pools and Spas, you are dealing with the builder. This means we can custom design and build your concrete swimming pool to meet your needs and desires to ensure you, your family and friends will enjoy your beautiful new swimming pool. The team at Better Pools and Spas prides itself on providing expert advice and professional service to all our customers. We provide ongoing support and advice to all our customers during the building process and continue on after the pool has been completed and handed over. Better Pools and Spas has extensive knowledge and experience in building concrete swimming pools all over Sydney and the greater NSW region. Better Pools and Spas provides an extremely high level of customer service. Many enquiries for a new pool come from recommendations from our existing customers who have enjoyed the experience of having their pool designed and built by Better Pools & Spas. Better Pools and Spas has a specialised team offering professional advice on swimming pool designs, Council requirements and pool construction. 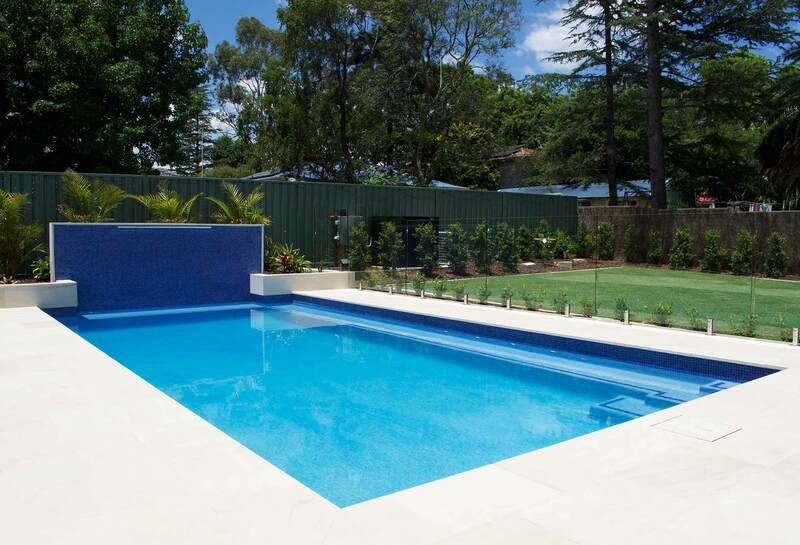 To build your dream concrete swimming pool in Sydney or anywhere else in NSW & ACT, contact the experts today!